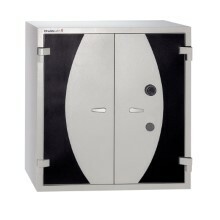 You understand that theft is not the only threat to your office: fire can also damage your premises at any time, destroying your precious documents. 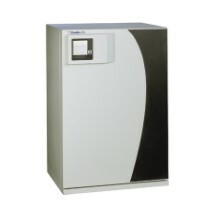 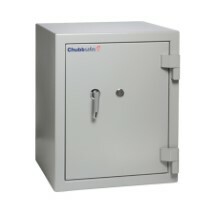 You need a highly resistant safe that can protect on multiple fronts up to the most rigorous standards. 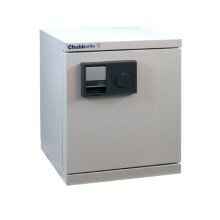 Duplex from Chubbsafes offers combined fire and burglary protection and a key lock certified to ECB•S standards. 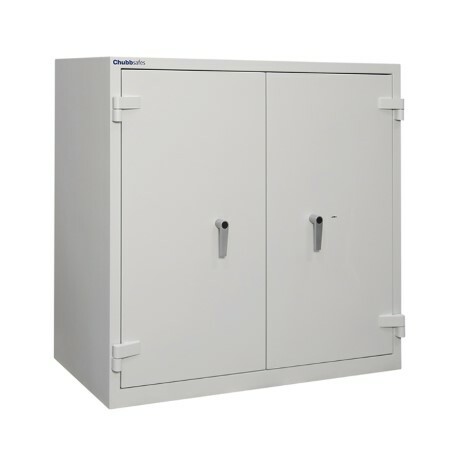 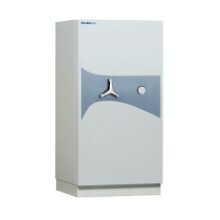 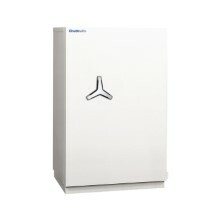 The wide range of fittings enables you to customise your safe to your needs while enhancing your storage capacity.